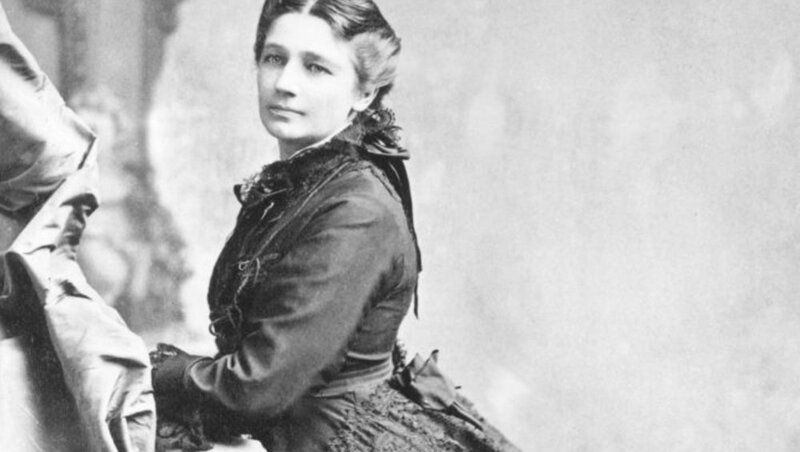 Victoria Claflin Woodhull wasn’t one to be easily forgotten by those who met her during her life and the same is true for those of us who meet her now. She is an unsung National hero who was at the forefront of the early woman’s rights movement and she was a charismatic social reformer who fearlessly challenged the status quo. This website is intended to be a resource for anyone from serious scholars to the mildly curious. The biographies and timelines have been created exclusively through the use of primary and contemporary sources rather than relying upon her problematic biographies. The topics pages, will be greatly expanded as we move forward. We welcome any constructive commentary as well as well-researched submissions of essays topical to Woodhull and her sister, Tennessee Claflin. Freedom, truth and love were the ideals by which she lived her life and courageously fought for what she believed in. 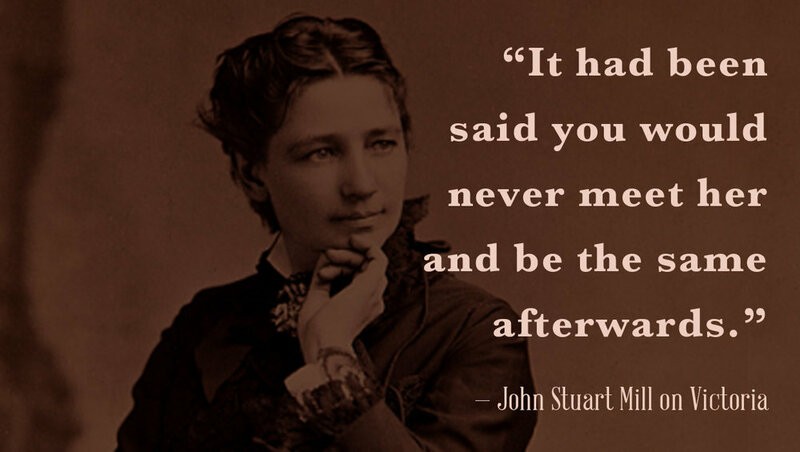 Donations to the effort of creating a factual, sourced, resource reflecting the lives of Victoria Woodhull and her sister Tennessee Claflin are always welcome, no matter how large or small. If you found our efforts useful or enlightening, please consider giving a donation to help this project move forward. Thank you. You may earmark your donation for the website. Copyright © 2018 Robbins Hunter Museum. All rights reserved.